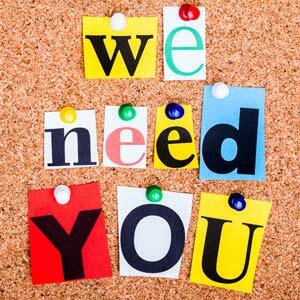 We need volunteers for Limerick Mental Health Week (9th Oct to 15th Oct). Are you free can you lend a hand? Limerick Mental Health Week promotes positive mental health in the community. This is achieved through a series of public talks, exhibitions, workshops and events. By organising this week, we aim to raise awareness of mental health in the local community. The week will provide a forum to generate discussion and promote positive mental health. It will also reduce stigma and help to bring mental health into everyday conversations. Finally, Limerick Mental Health Week highlights the range of supports and services, which are available within the local community. World Mental Health Day takes place on October 10th, 2016 and this year’s theme is “Psychological First Aid“. We have a range of informative, thought-provoking and fun events. These will be run across the city from Sunday October 9th to Saturday October 15th, 2016. If you would like to volunteer please contact us at info@limerickmentalhealth.ie, Facebook, Call 0872485742 / 0863400333, 061445786. This entry was posted in Limerick Mental Health Week and tagged #LiMental, limerick mental health week, positive mental health, psychological first aid, volunteer, world mental health day by lkmentalhealth. Bookmark the permalink.